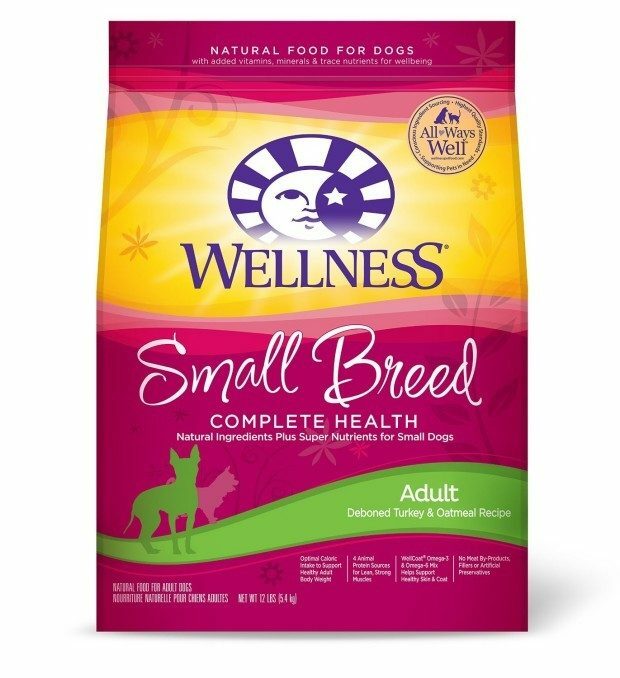 Wellness Complete Health Natural Dry Dog Food Only $25.99! Head to Amazon and order the Wellness Complete Health Natural Dry Dog Food Only $25.99! (Reg. $33.99) Shipping will be FREE with Amazon Prime or an order of $35 or more. This is currently priced at $25.99 for the Small Breed Complete Health, Turkey and Oatmeal, 12 lb bag. Save another 5% on Subscribe and Save, bringing the price down to $24.69!